Falcons Summit Baku 2019 in Hotel Fairmont Baku buy tickets online. Delivery of tickets for the event Falcons Summit Baku 2019. 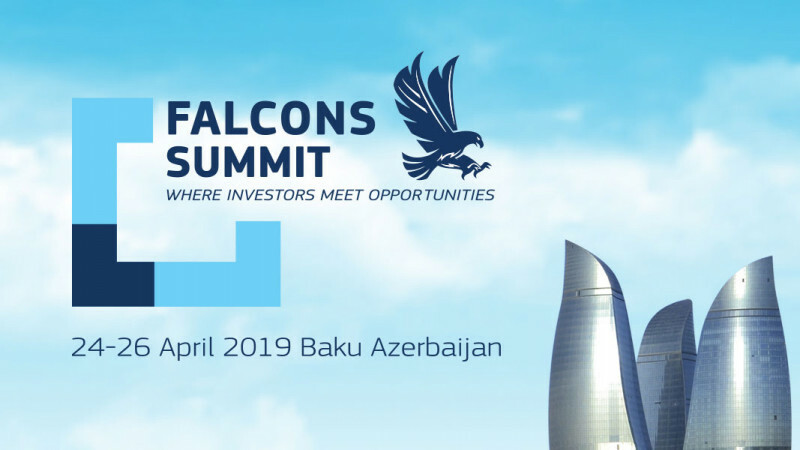 Two days prior to Formula1 Grand Prix Azerbaijan, Innovation Agency Azerbaijan is organizing ‘Falcons Summit Baku 2019’ that will bring together investors, startups and business executives from different countries on 24th-26th April 2019 in Baku city. ‘Falcons Summit Baku 2019’ is the conference of investors, startups, entrepreneurs, corporation executives, representatives of small and medium-sized businesses from all over the world. The event offers an amazing opportunity for future business leaders to establish meaningful and lasting relationships with the government, venture funds and potential investors.